With 130+ modules to choose from, a customized short course will upskill technicians on the most common problem areas in your industry. Each course is prepared to suit your needs and can have a duration from 2 – 5 days depending on your priority. 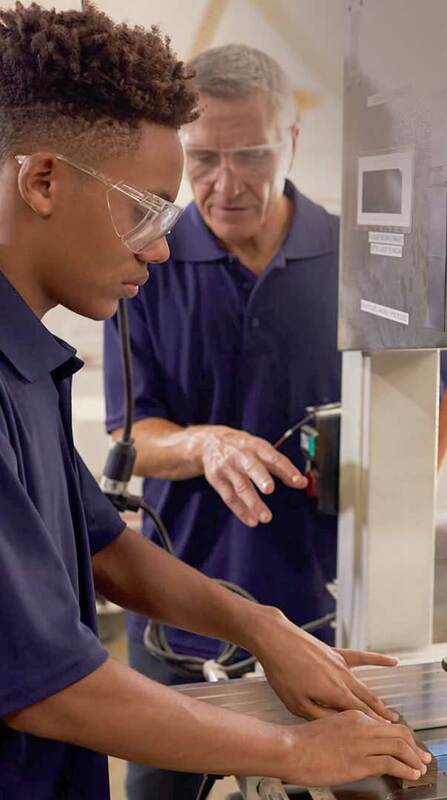 Each of these competency-based trade programs are designed to recognize their previous skills and identify specific gaps that enhance their technical skills, optimize their thought process, and improve their overall performance. Each of these programs can range from three to five years depending on the selected trade path. 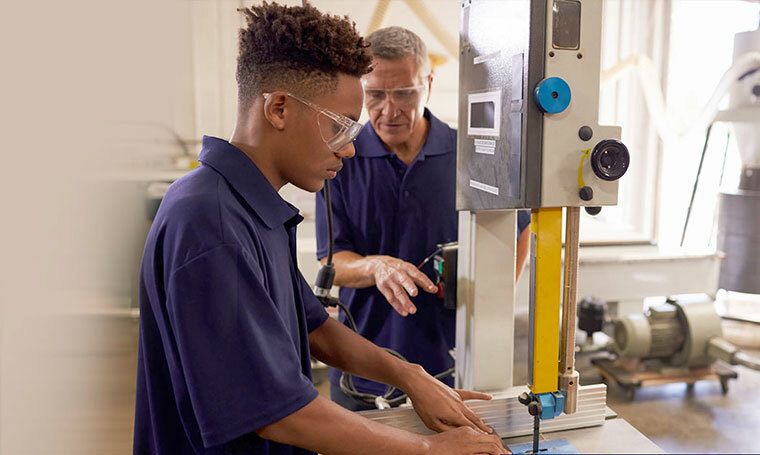 The Panafrican Group has partnered with The College Of The Rockies (COTR) to create the Prior Learning Recognition Program that will award our Technicians the Canadian Certification equivalent to the industry standards as set in the Canadian Red Seal Program. All our technicians in East and West Africa will work to these excellence standards resulting in improved customer service and support. We have bridged the barriers that for years have separated training from industry and together with HR, we ensure that all participants successfully progress through the program. Our trade experts accompany the employees through the path to success and strengthen their confidence to apply their newly acquired skills.